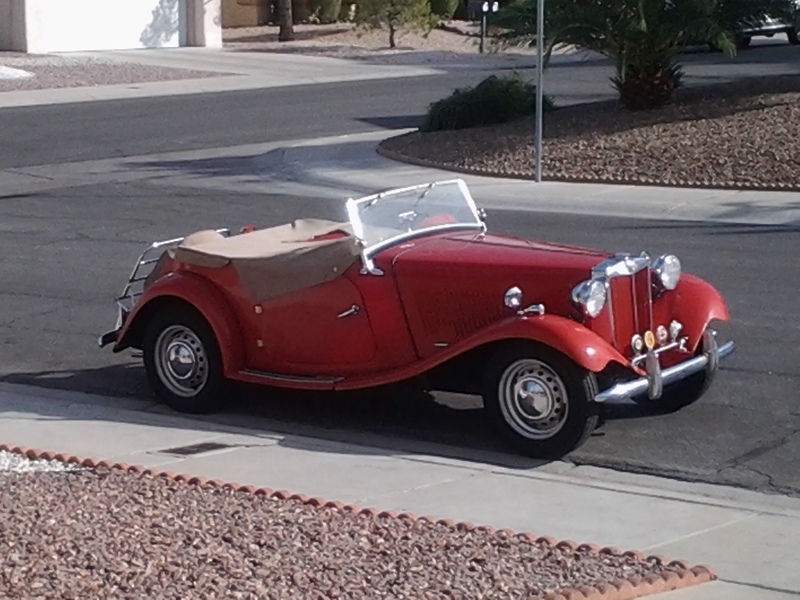 This 1954 MG Roadster TF 160 is a good, solid weekend driver. 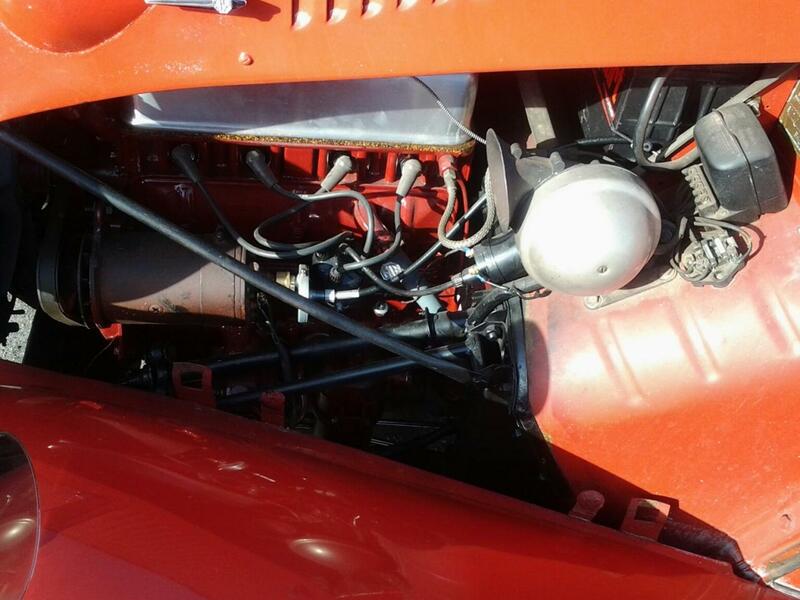 It comes with a 1.5 L in-line 4 cylinder, with dual SU carburetors and a manual transmission. 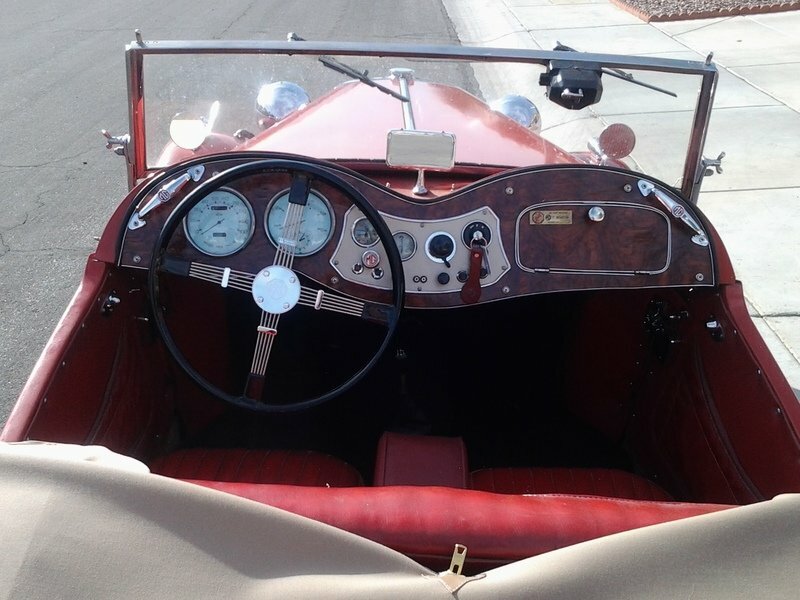 The roadster pumps out a modest 65 HP and a top speed of 85 mph. 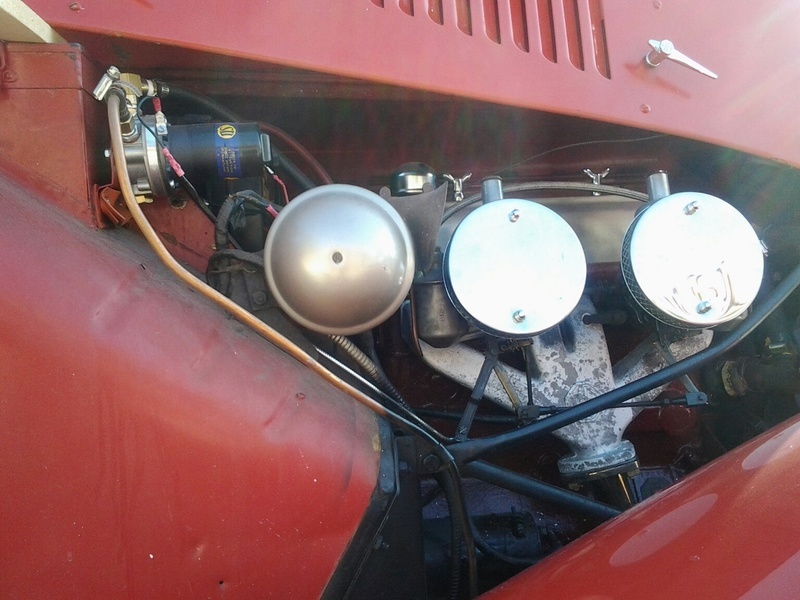 The engine was recently rebuilt and has less than 500 miles on it since the rebuild. 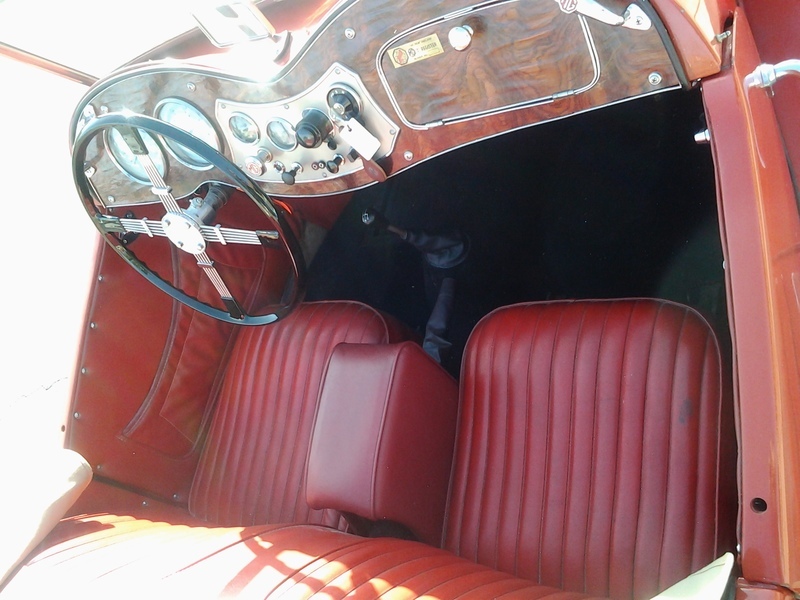 This 1954 Roadster is red with red interior and a tan tonneau cover. The paint is only a few years old and shows nicely. 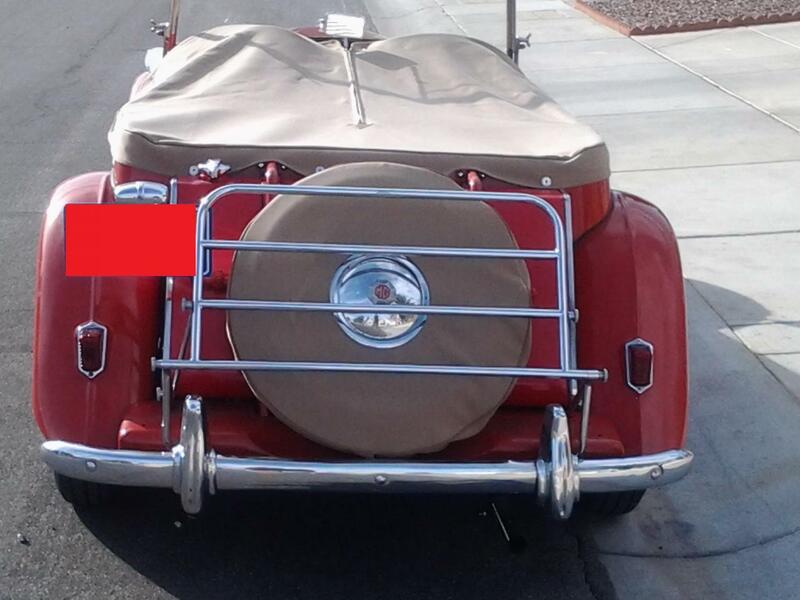 It has no power steering or power brakes. 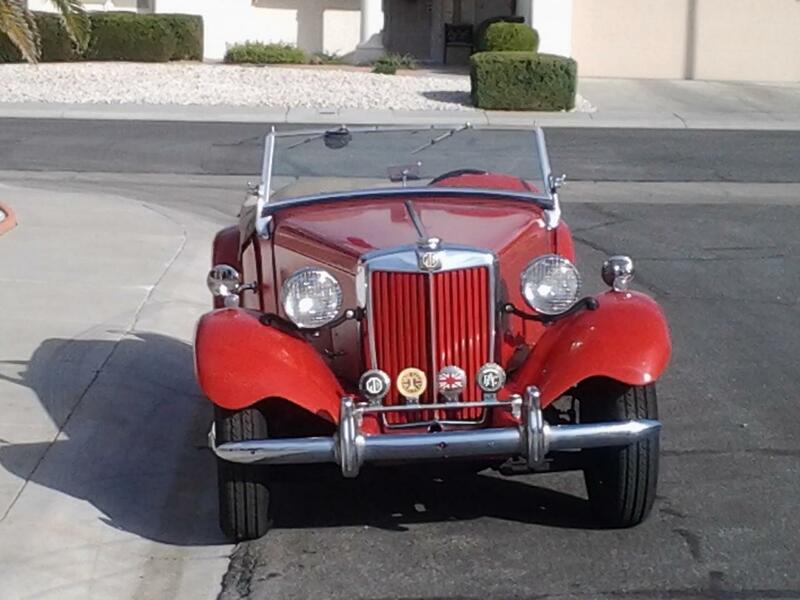 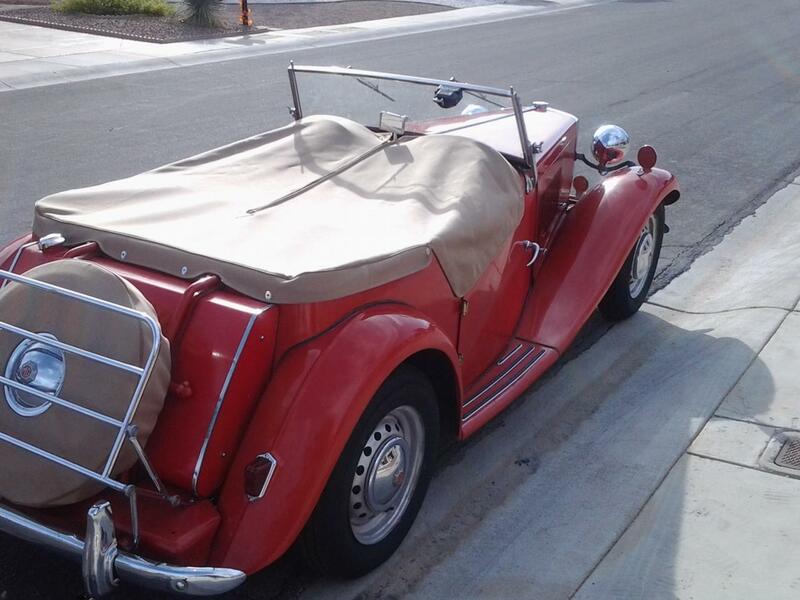 This 1954 MG TF 160 is a true classic and a great entry level investment for a new collector. 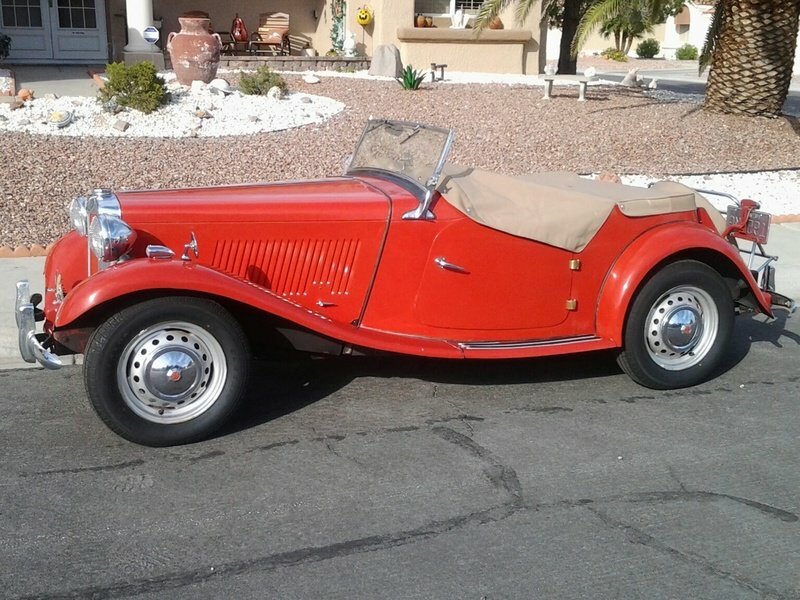 It is located in Las Vegas, Nevada and available for a pre-purchase inspection. 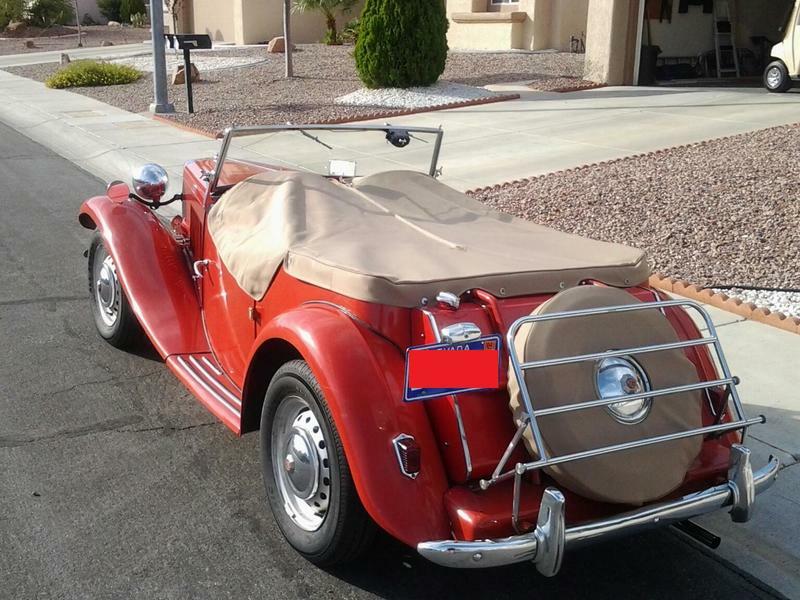 EXTERIOR: few chips in the paint.